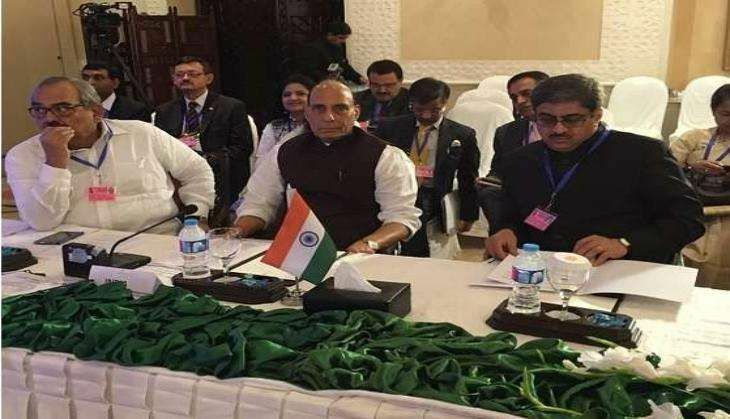 Pakistan has decided not to send its Intelligence Bureau chief to India to attend the second meeting of High Level Group of Eminent Experts from SAARC countries, beginning 22 September. The development comes after New Delhi's attempt to corner Islamabad over the terror attack in Uri. According to Pakistan sources, Director General of Intelligence Bureau of Pakistan Aftab Sultan will not attend the SAARC meeting and the country will be represented by an official of the Pakistan High Commission. The source also stated that Pakistan is "fully committed" to SAARC-related events. The two-day conference of top security experts of SAARC countries will begin from Thursday in the national capital. The aim of the meeting is to strengthen the SAARC Anti-Terror Mechanism. The first meeting was held in New Delhi in February, 2012. The agenda of the meeting includes functioning of SAARC Terrorist Offences Monitoring Desk (STOMD) and the SAARC Drug Offences Monitoring Desk (SDOMD), countering terrorism and strengthening anti-terrorism mechanisms in SAARC, intelligence sharing and police cooperation, human resource development and relationship building, combating corruption and cyber crimes, among others.